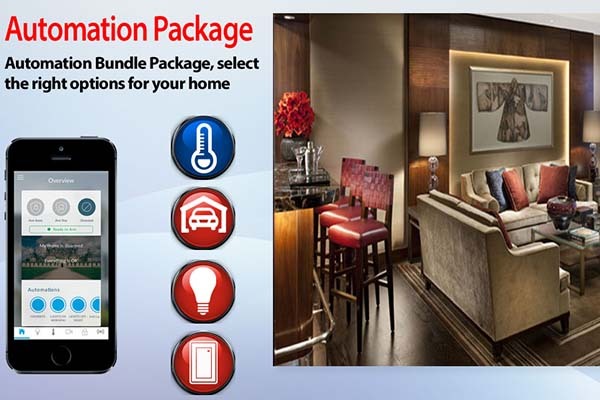 Here at KPS, we have designed state-of-the-art home automation packages that allow you to operate your home systems from your mobile device. You can program multiple lifestyle scenario settings for your home. If you are out of your house and realize you forgot to turn off a light, you can simply choose an setting on your mobile device that will remotely turn off all lights, music and TVs, as well as adjust your thermostat settings as desired. Not only are you being environment friendly, but you are also cutting down monthly energy costs. *Packages may variey depending on Builder. 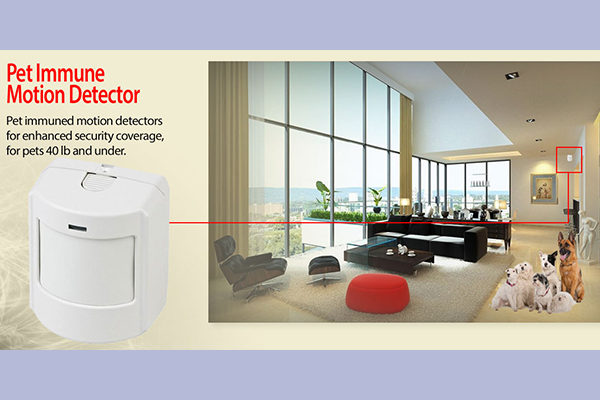 Detects motion in a room without picking up small dogs or cats. 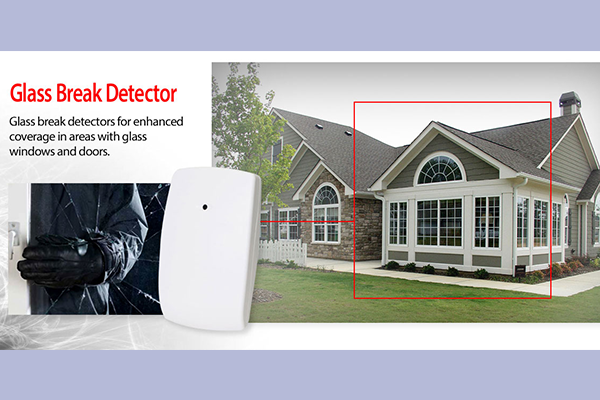 Detects breaking glass up to 30'. 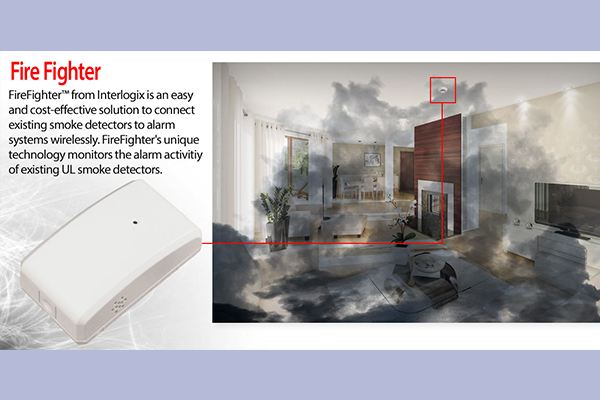 Connects to security alarm to report to monitoring center when existing house smoke detectors are triggered. 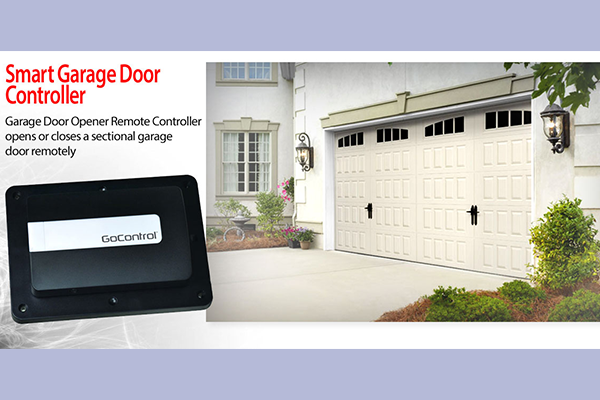 Control your garage door opener through your Apple or Android phone or tablet. Garage door must have garage door motor and a duplex electrical outlet. 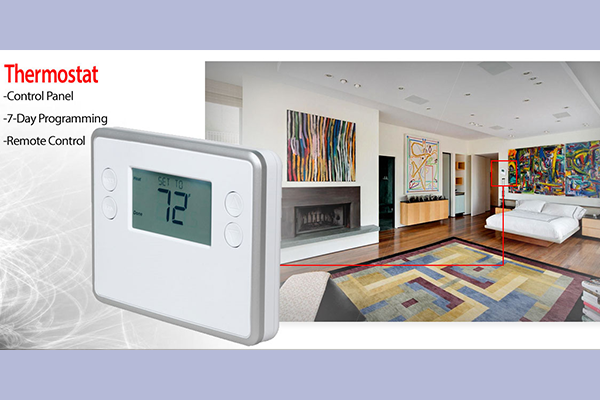 Control your home thermostats on your Apple or Android phone or tablet. Set up Scenes to save energy automatically when arming your alarm to away or geofencing with your smart phones. 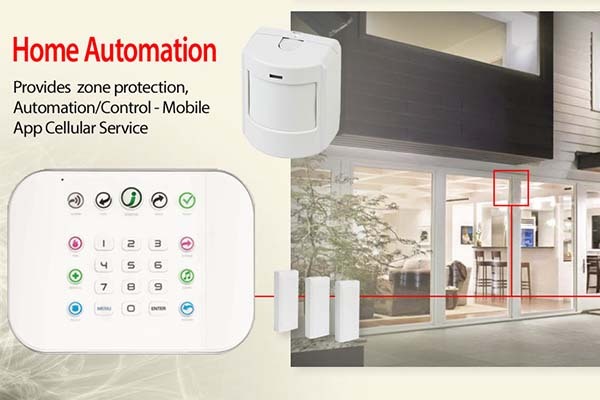 Remote lock/unlock your door with your Apple or Android phone or tablet. 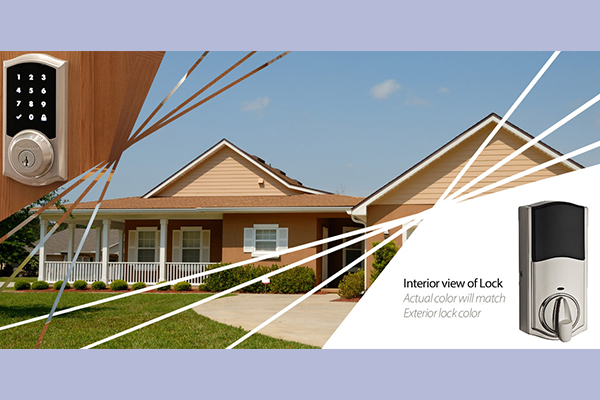 Set up scenes to make sure your door is locked when leaving or let a contractor in remotely with your phone. This lock does not have code entry. 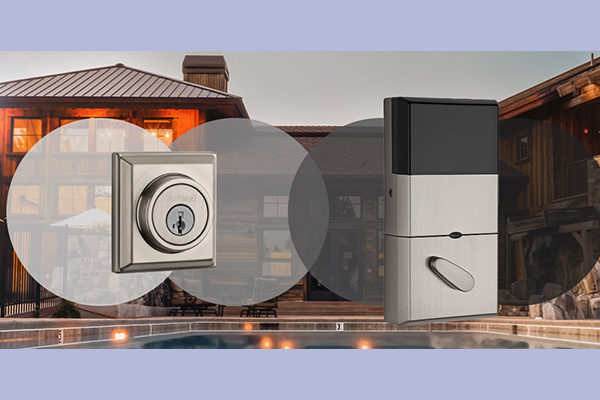 This lock also includes a touch screen to access your home with a code instead of key. 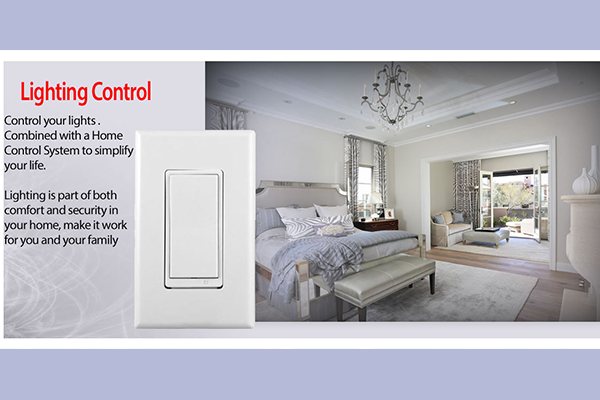 Allows you to control your lights and set up lighting scenes through your Apple or Android phone or tablet. Works with 1 light switch to one bank of lights.